Sometimes we will copy and paste the content from web page to Microsoft word or in email for saving and sharing with others purpose,at last we found that pasting all formatting such as picture,link,font or even text color inside,what we need is text content only. 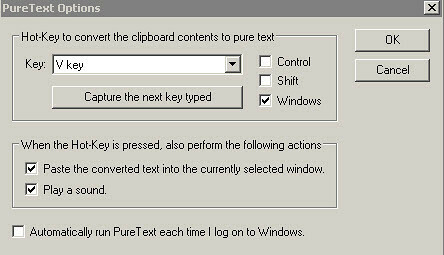 Then we have to delete one by one that unwanted or copy and paste to ‘Notepad’ to edit it.No matter which method you are using are too much trouble.Here we having a special tool to help you is called ‘PureText’ that can covert content of the clipboard into pure text format. PureYext is easy to use.After download and run the program,you will finding a ‘PT’ icon in system tray. Right click of ‘PT’ icon and select ‘Option’,can change the setting of the hot key to paste the text. 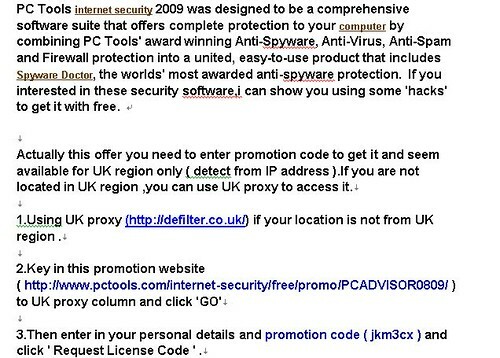 I tried to copy and paste one of my article in my weblog to Microsoft word as below,all the link and text color still remained ( just copy and paste only ). 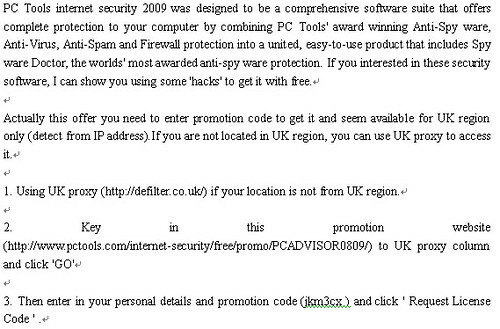 Then I use PureText program to convert it,it showing as below,all the link and text color disappeared. Download PureText ( 13 K ) and supports Window All.